The delicious intensity of rich espresso, mellowed by a touch of cream. 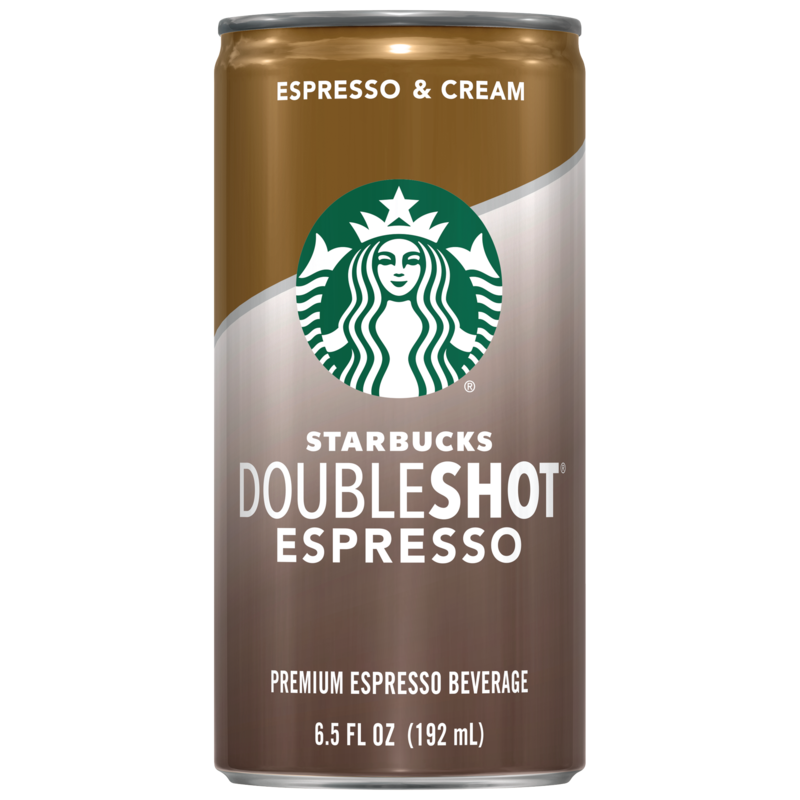 Starbucks Doubleshot is a bold, authentic Starbucks coffee experience you can enjoy. 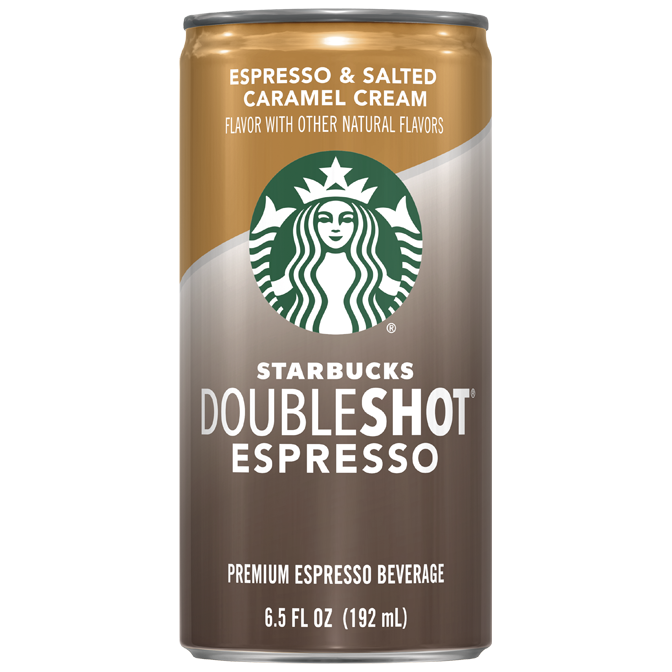 Bold espresso, a touch of cream, and rich salted caramel flavor. 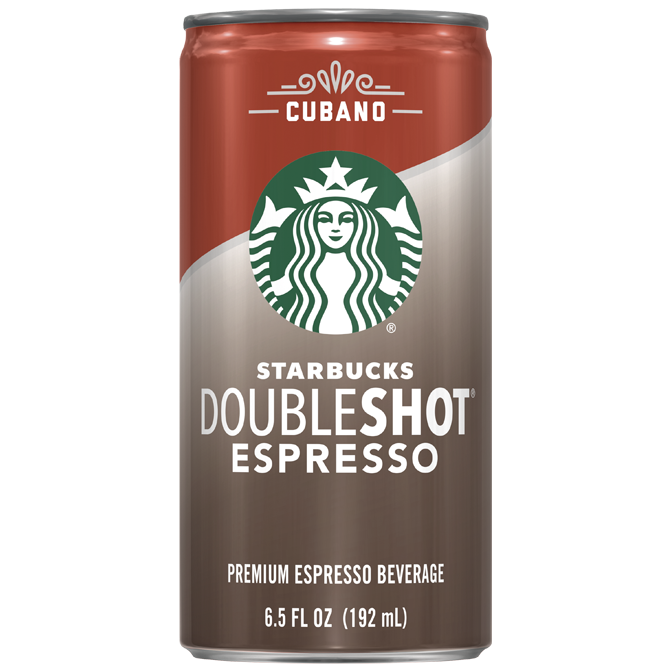 Cuban-inspired espresso with the perfect amount of sugar. Smooth. Sweet. Simple.